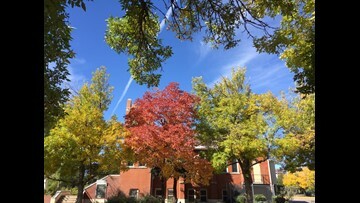 There is still time to check out all the lovely autumn colors around the Mile High City! 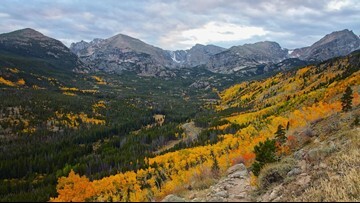 Autumn in Colorado means festivals, haunted houses and corn mazes, plus hikes and drives to take in the state's colorful, changing landscape. Here's how you can go leaf-peeping without driving up to the mountains. We all like to enjoy Colorado's beautiful colors this time of year. But don't forget the rules of the road while you're taking in the views! 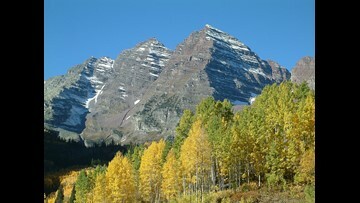 Some of the aspens in our northern mountains will be peaking this weekend. People from across the country are in Colorado to catch the views. Fall is an incredible time to explore Colorado's mountains. 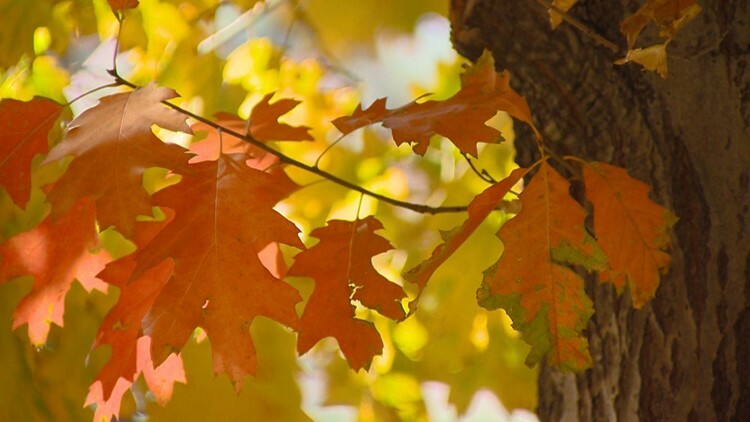 If you've asked, are the leaves changing colors early this year? The answer is yes. We've compiled this FAQ for the most common questions about 2018 fall colors season in Colorado. (Meteorological) Fall begins this Saturday! 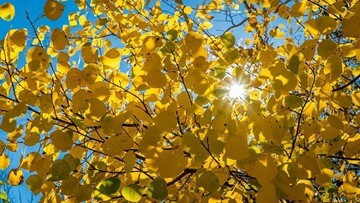 Unlike Astronomical Fall, Meteorological Fall always starts on the same date. That helps us keep more consistent records on the seasons. When will Colorado see fall color in 2018? Are fall colors coming early this year? 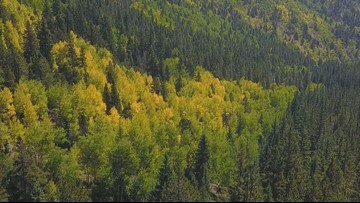 Drought stress is turning some of the leaves in the high country a little early, and you're probably wondering when to make that fall color drive this year. Meteorologist Cory Reppenhagen has some info that might help you make that decision. This video will make your day a whole lot more relaxing. 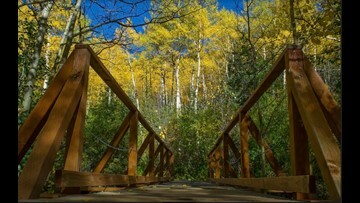 There's more to Kebler Pass than just those fall colors. 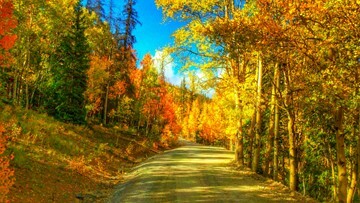 Could this weekend's storms destroy the High Country fall colors? 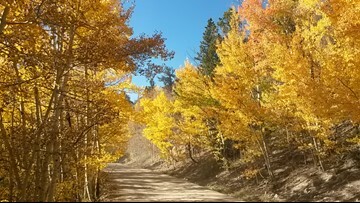 The fall leaves are now at peak color in the Colorado high country, but time may be limited to see that show.